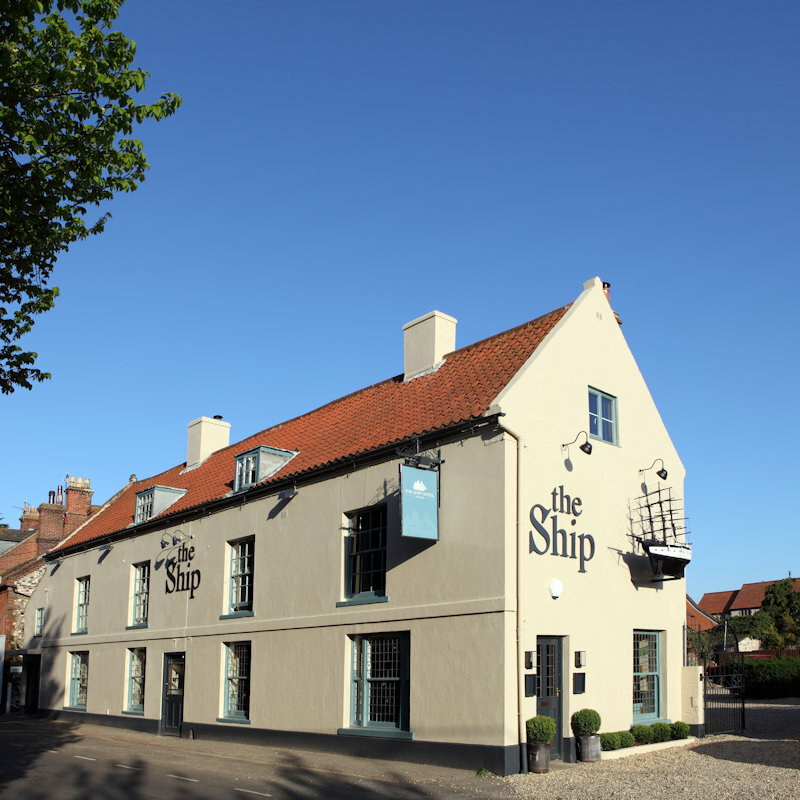 Whether you’d like an a la carte three course meal in a restaurant or a sandwich to takeaway, Brancaster Staithe and Burnham Deepdale can offer you some of the best gastronomic experiences on the north Norfolk coast, not forgetting the excellent pubs. 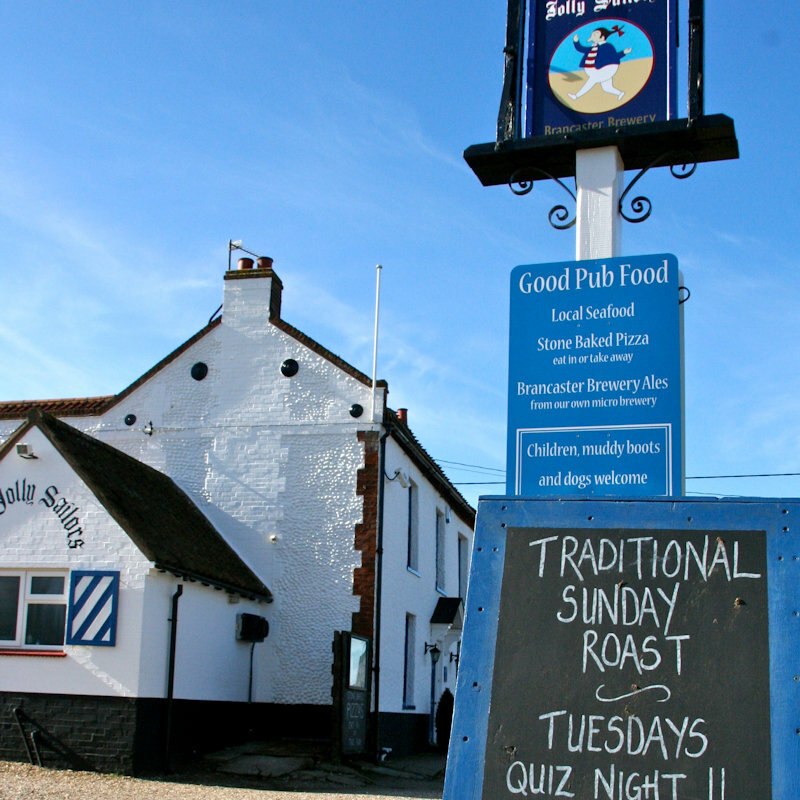 Eat Drink & be Jolly in this traditional Norfolk pub. Serving value for money pub classics, pizzas, fish from the village fishermen, local real ales in relaxed surroundings. Enclosed garden and kids play area. Muddy boots and paws very welcome! 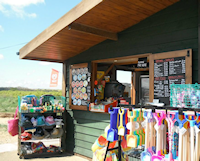 The Kiosk provides all your seaside essentials, buckets and spades and a variety of beach goods. 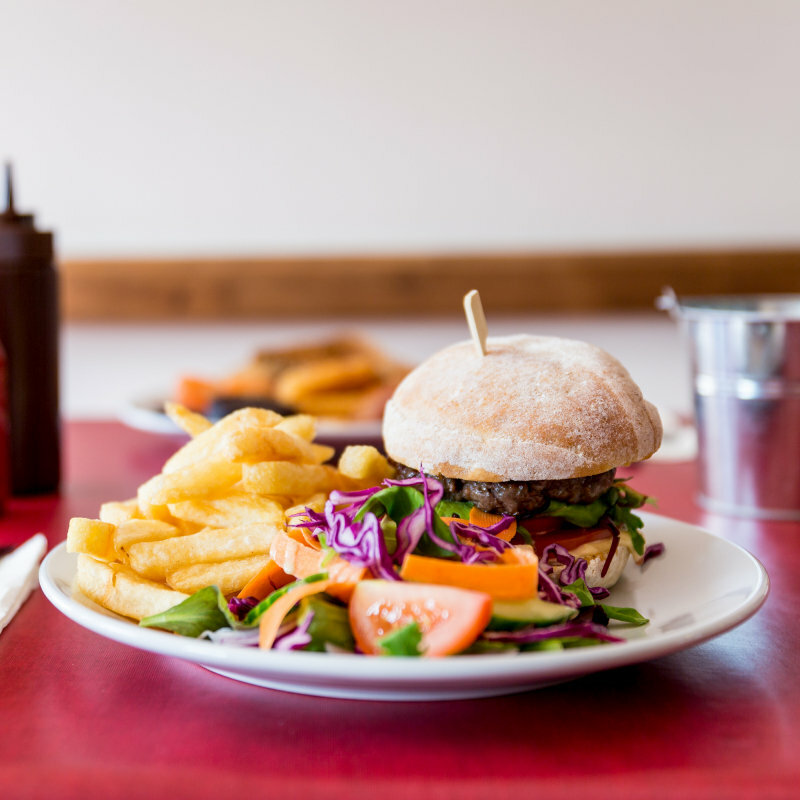 Serving hot and cold drinks, freshly made sandwiches, hot food and ice cream. Open every day 10am to 5pm from Easter to October. Open every day from 7.30am to 5pm offering breakfast, lunch and great cake, along with tea, coffee, hot & cold drinks, snacks and takeaway food and drink. Food and Drink in and around Brancaster Staithe & Burnham Deepdale, North Norfolk Coast. 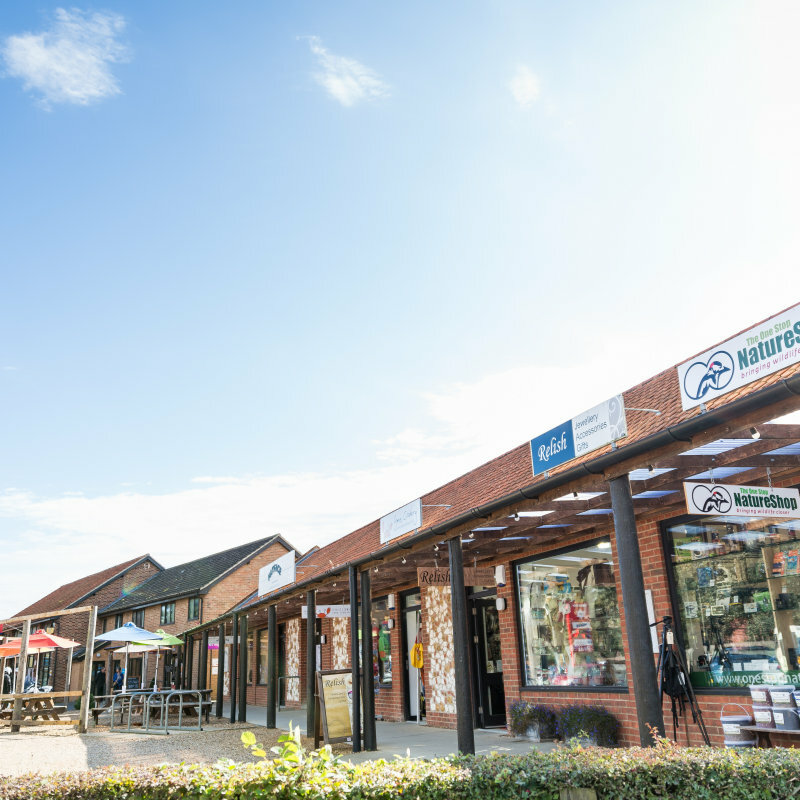 Whether you’d like an a la carte three course meal in a restaurant or a sandwich to takeaway, Brancaster Staithe and Burnham Deepdale can offer you some of the best gastronomic experiences on the north Norfolk coast, not forgetting the excellent pubs.